CHECK ME OUT ON YELP! 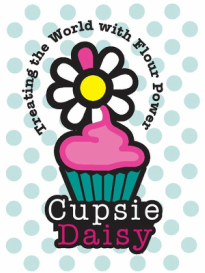 © 2014 CUPSIE DAISY, LLC. ALL RIGHTS RESERVED.